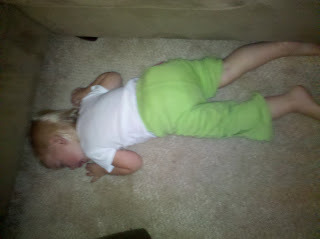 Yes, this is my beautiful child almost under the couch screaming. She wouldn't let me touch her or pick her up until she suddenly decided she was done. She then crawled into my lap for the only thirty minutes of the day where she wasn't upset. That's when I knew tailgating was not an option. As mentioned before, I use Facebook as my very own Wikipedia type source. I get more suggestions and firsthand information there than I could ever get anywhere else. 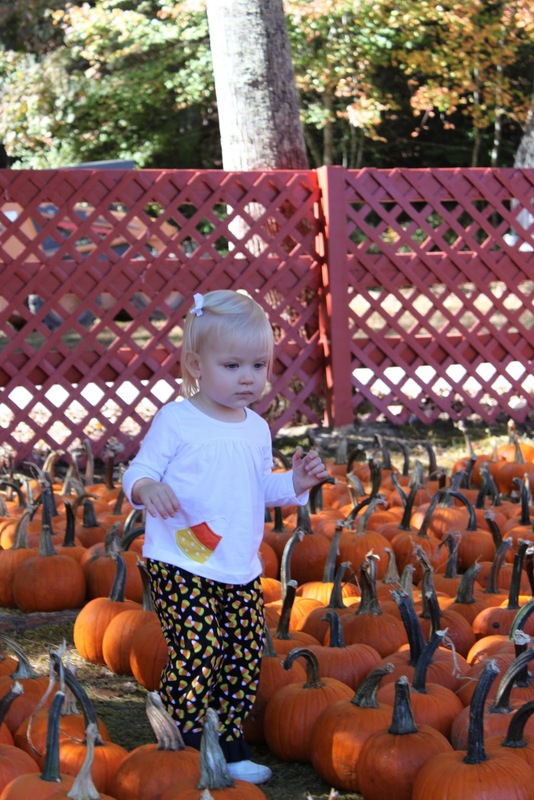 When I began thinking about taking Lila to a pumpkin patch and realized I had never even been to one myself, I knew where to find an answer. I got multiple recommendations, but one was recommended much more than others. 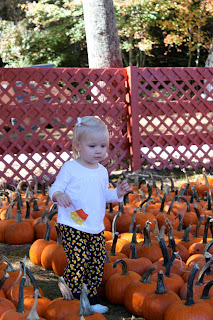 We may try pumpkin viewing again at Stone Mountain since that is right down the street! Bummer the pumpkin patch wasn't great. 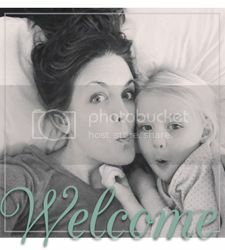 I love love love that picture of you and Lila! sweet pics! I hope they made dealing with BurtMart worth it!